It has been about five months since Glu Mobile dropped Contract Killer into the Market, bringing all sorts of awesome first person shooter action along with it. They're back with a new take on the title, throwing a more blood thirsty element to the mix: zombies. 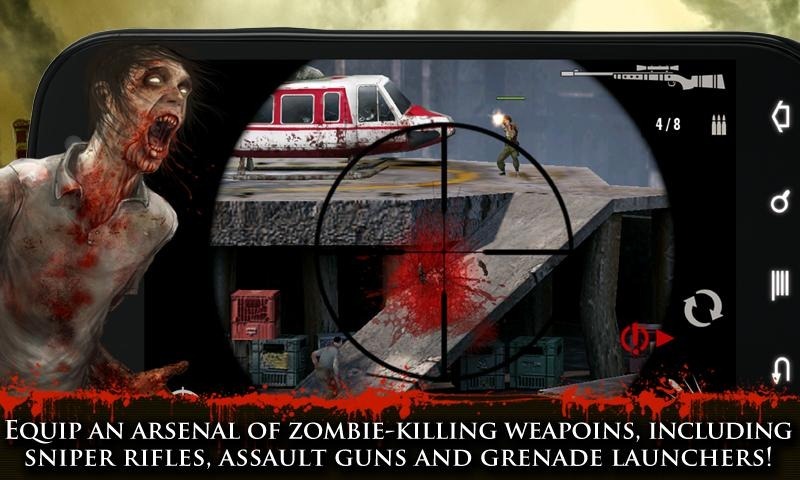 This go around you play the role of Shooter, a killer on a mission to slay as many undead as possible. 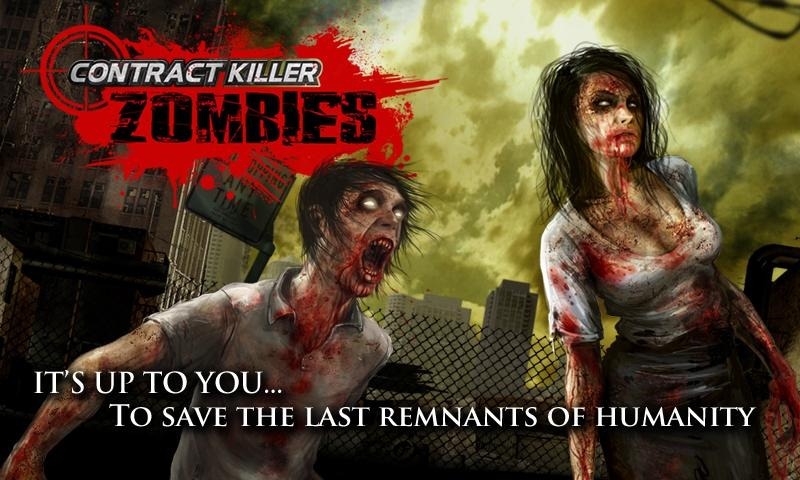 The gameplay is nearly identical to that of the original Contract Killer, but instead of knocking off people who are out to kill you, you're dropping those who are trying to eat you. 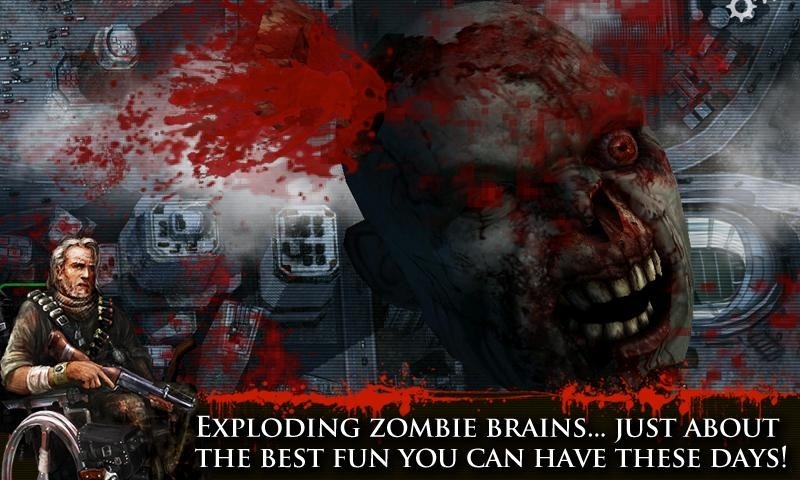 It's full of blood, guts, carnage, violence... and everything else that you can ask for out of an FPS with zombies. 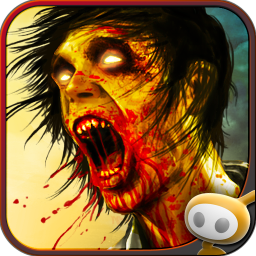 So, if you're into exploding zombie brains, murdering the undead, and ultimately saving the world from being eaten alive, hit the link below to download.